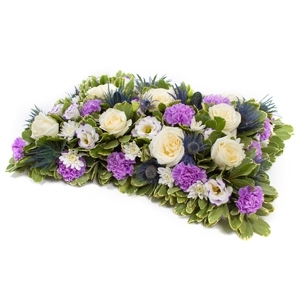 Our experienced team at Floral Ambitions offer exquisite designs across Edinburgh, East Lothian and Mid Lothian including Edinburgh Royal Infirmary & Western General. 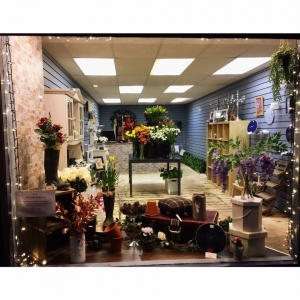 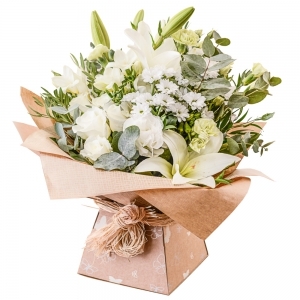 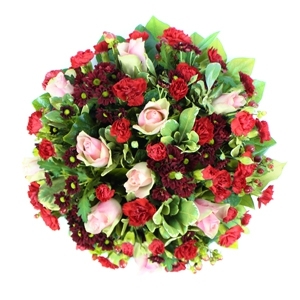 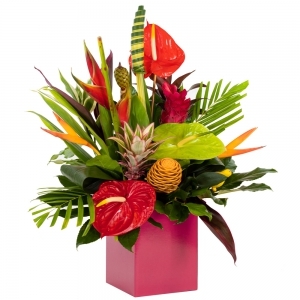 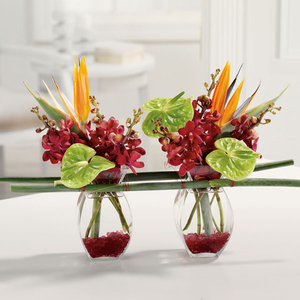 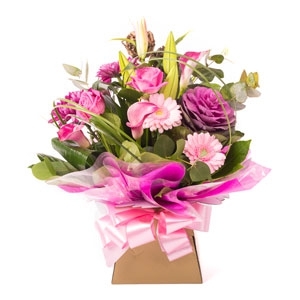 Floral Ambitions is a team of dedicated Florists who continually strive to deliver the very best designs options, top quality flowers and an exceptional service. 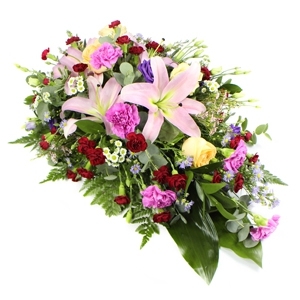 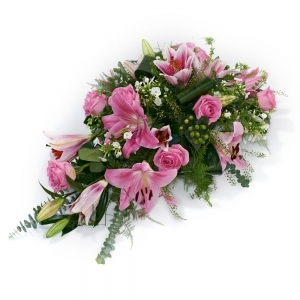 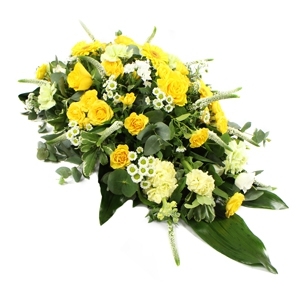 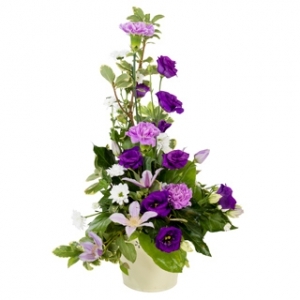 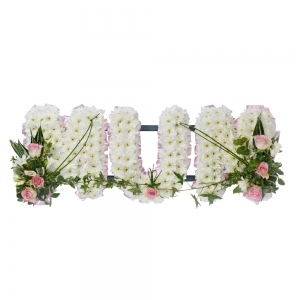 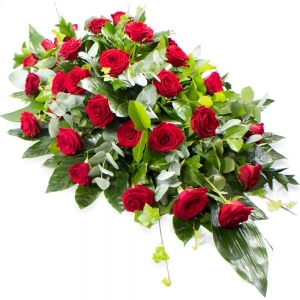 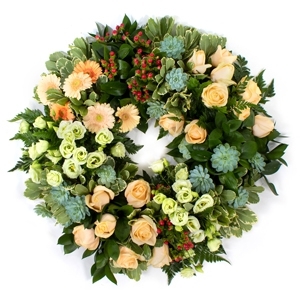 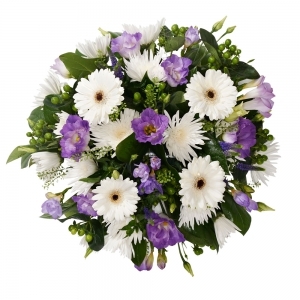 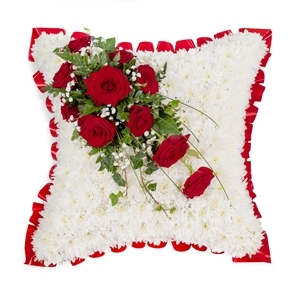 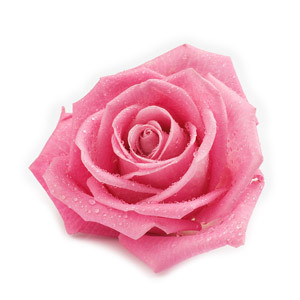 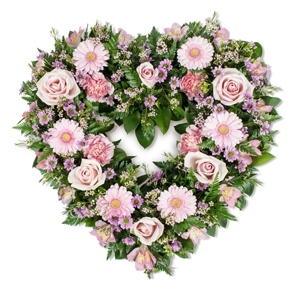 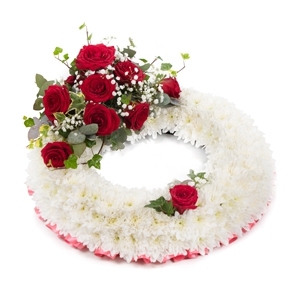 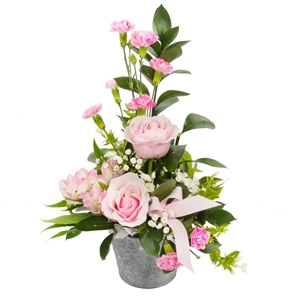 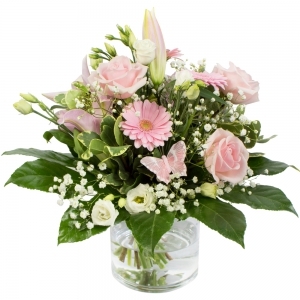 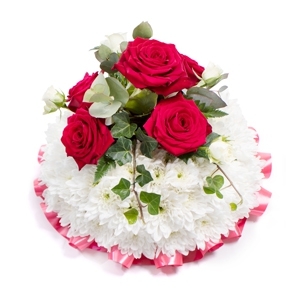 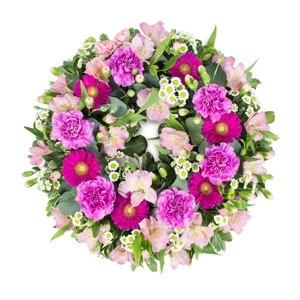 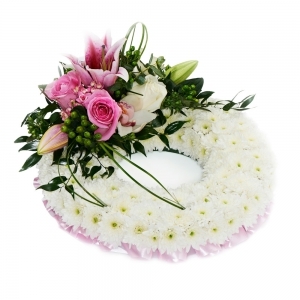 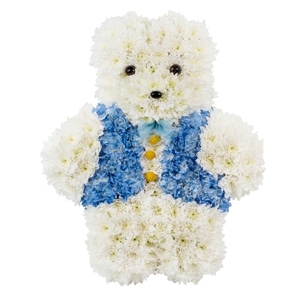 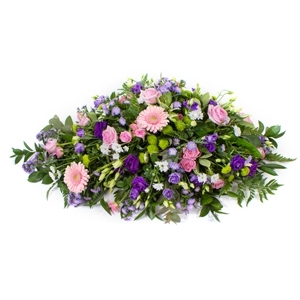 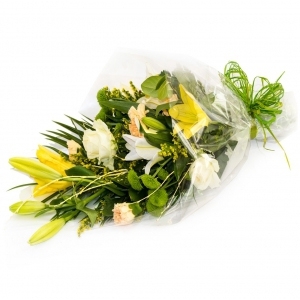 We specialise in exquisite wedding designs, and touching funeral tributes. 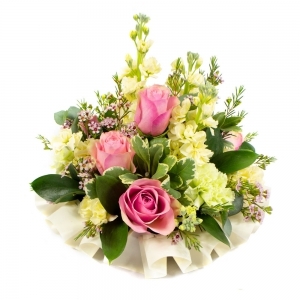 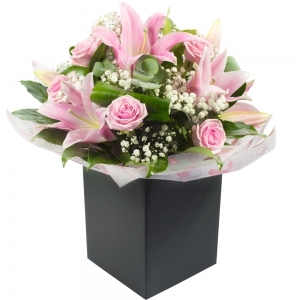 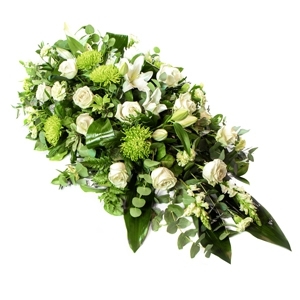 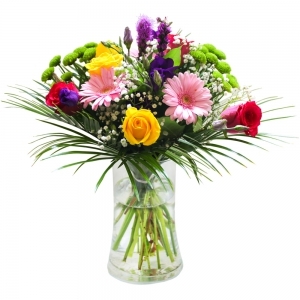 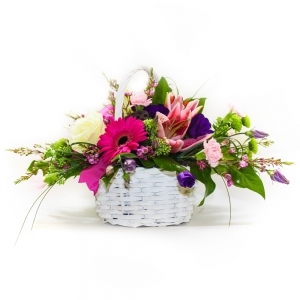 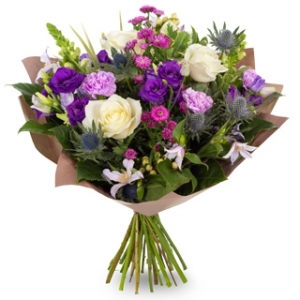 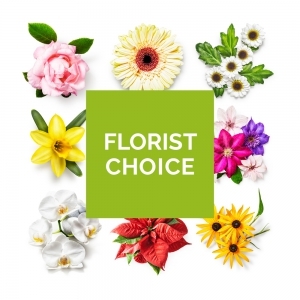 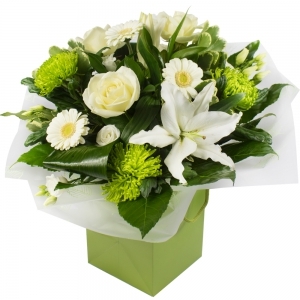 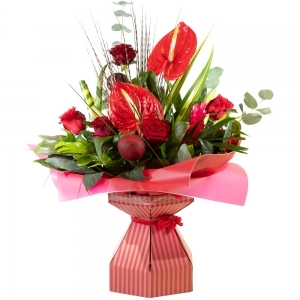 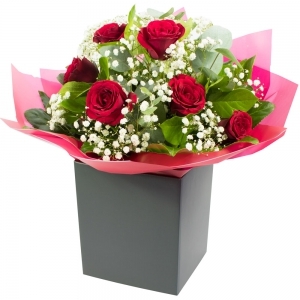 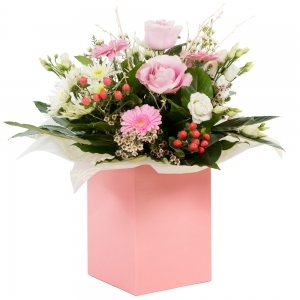 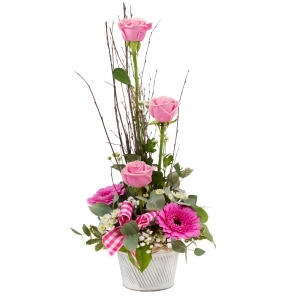 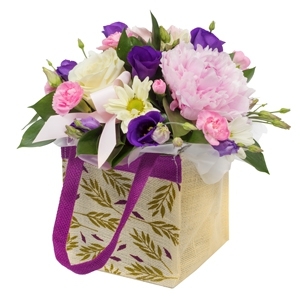 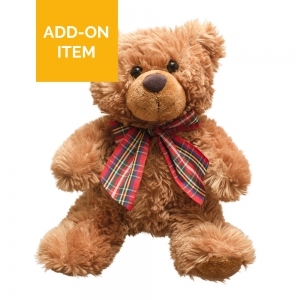 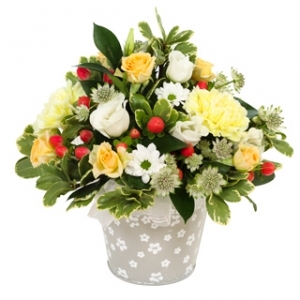 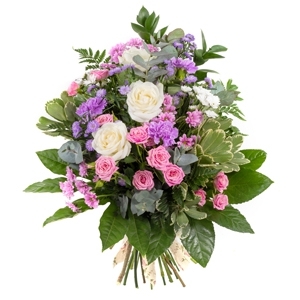 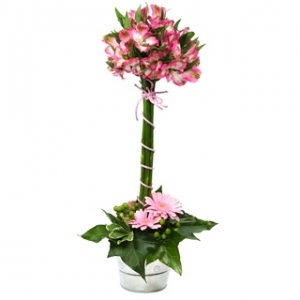 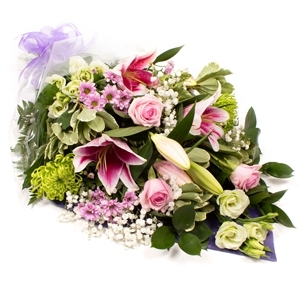 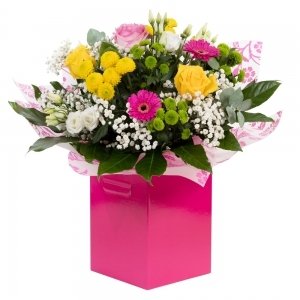 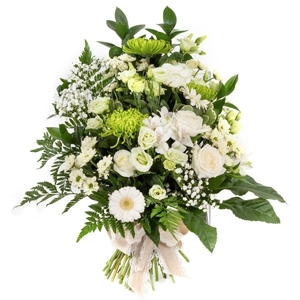 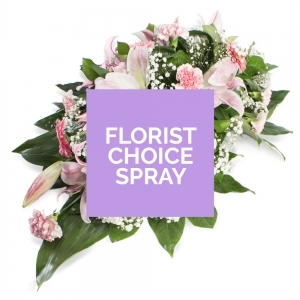 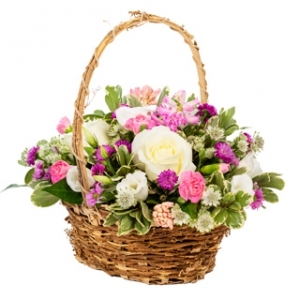 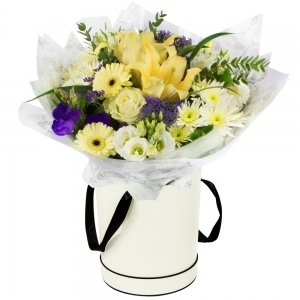 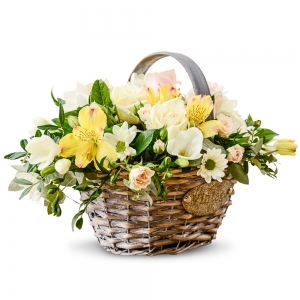 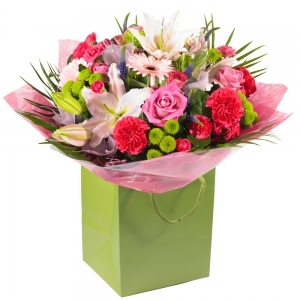 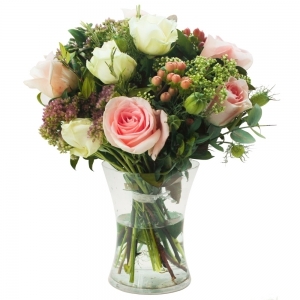 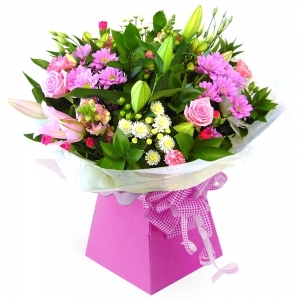 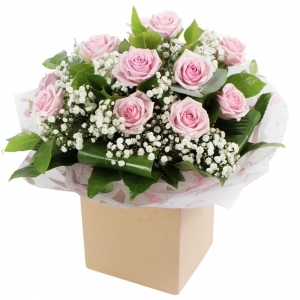 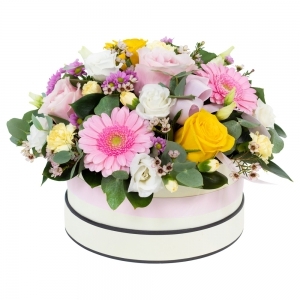 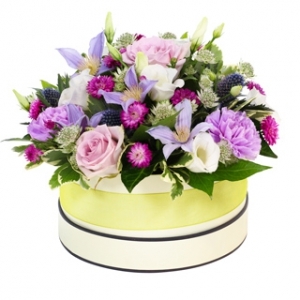 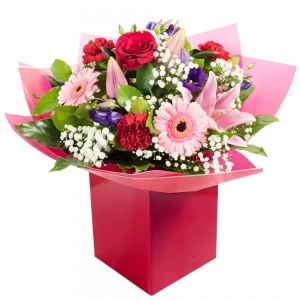 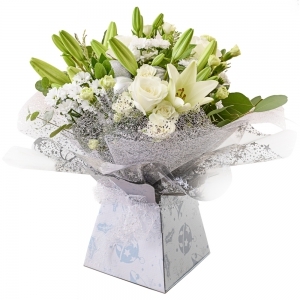 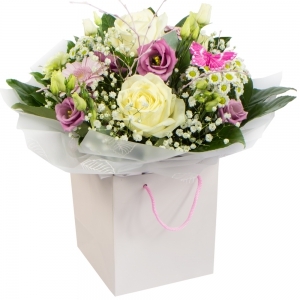 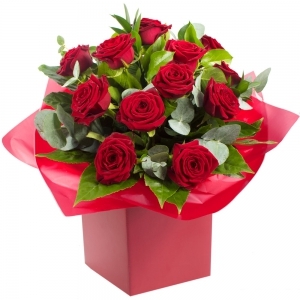 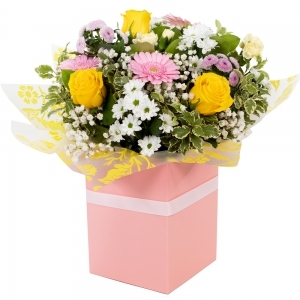 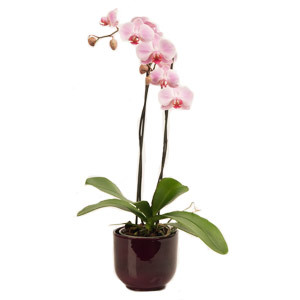 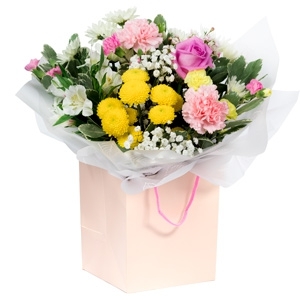 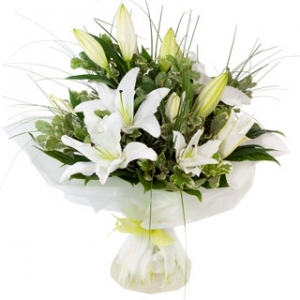 Our experienced team at Floral Ambitions deliver the very best designs right across Edinburgh, East Lothian and Mid Lothian including deliveries to Edinburgh Royal Infirmary & Western General. 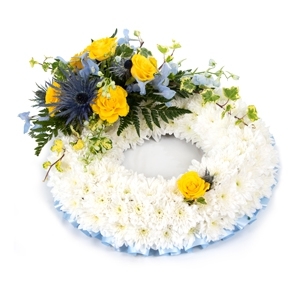 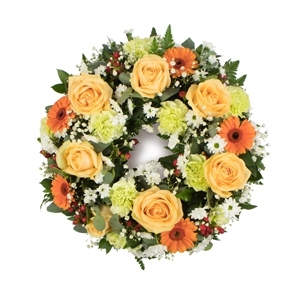 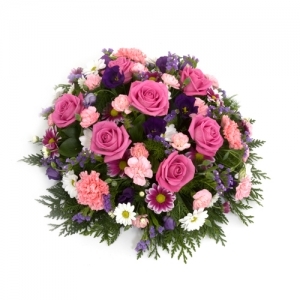 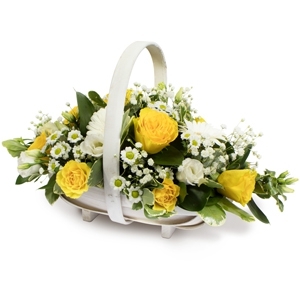 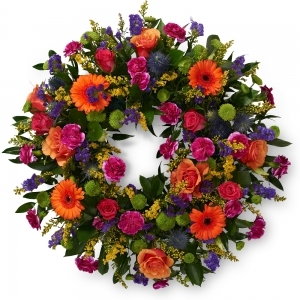 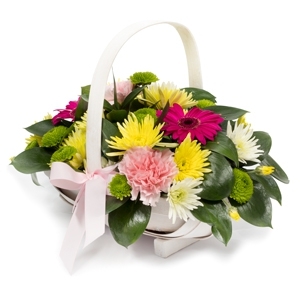 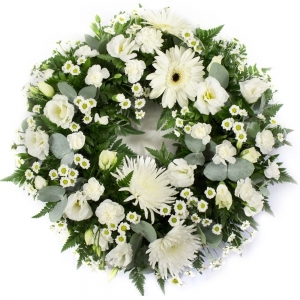 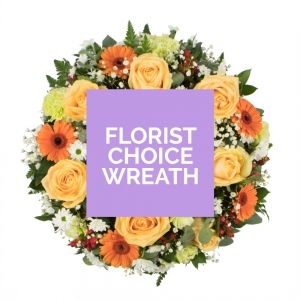 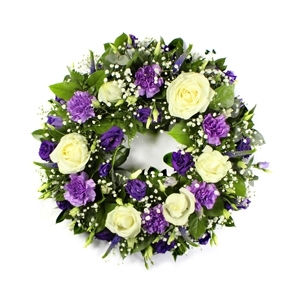 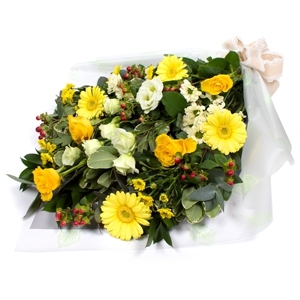 We also deliver to all surrounding Funeral Director branches, crematoriums (MortonHall & Warriston). 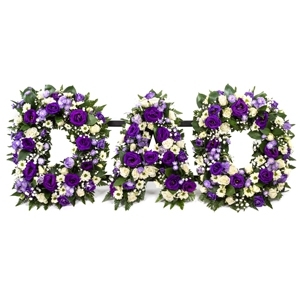 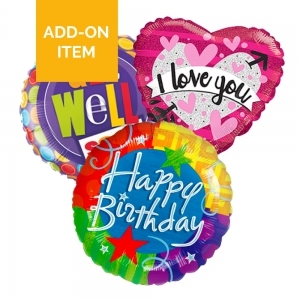 I ordered the flowers for my cousin's birthday. 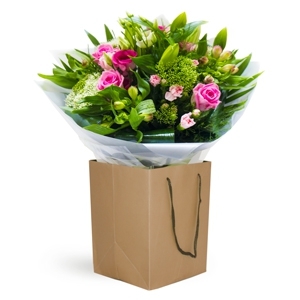 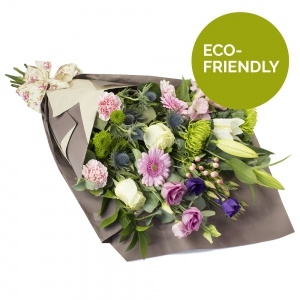 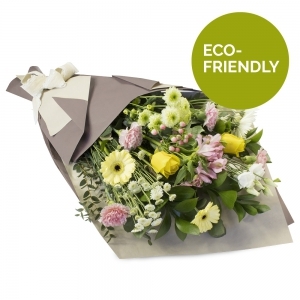 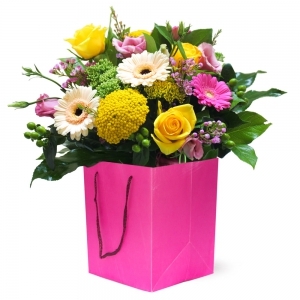 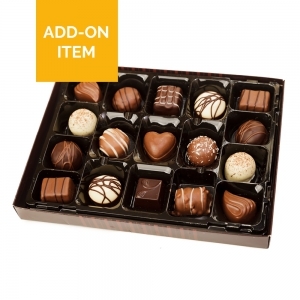 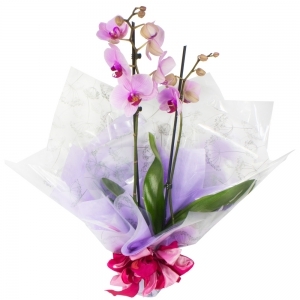 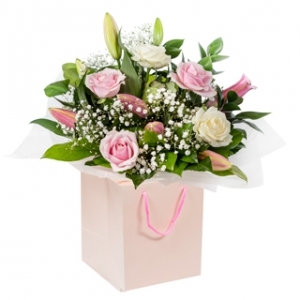 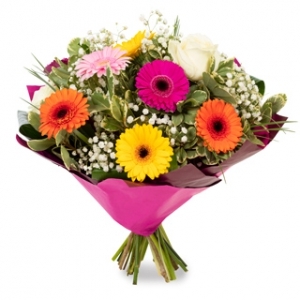 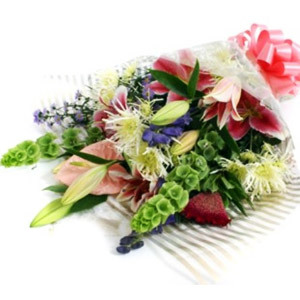 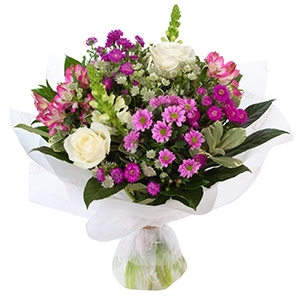 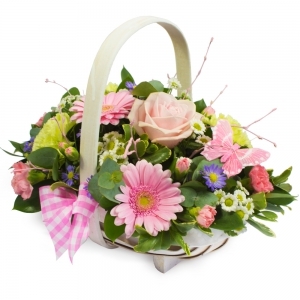 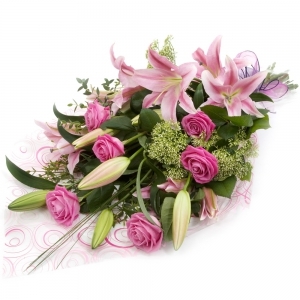 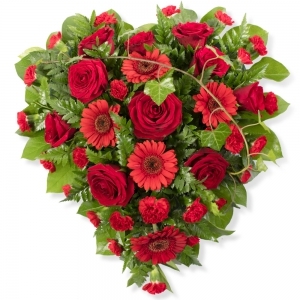 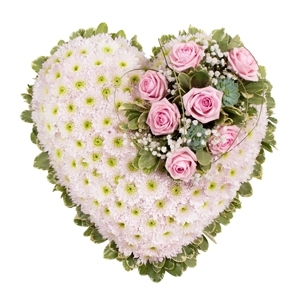 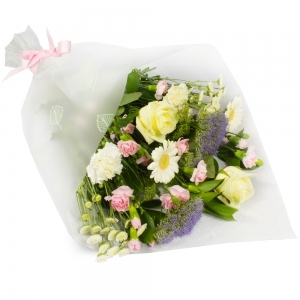 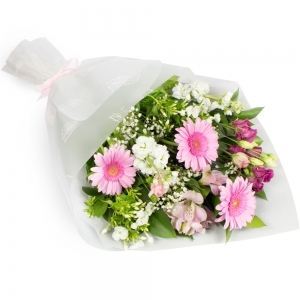 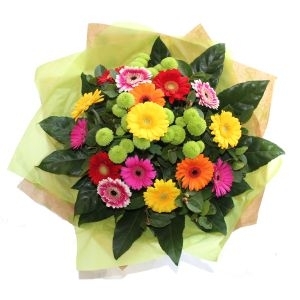 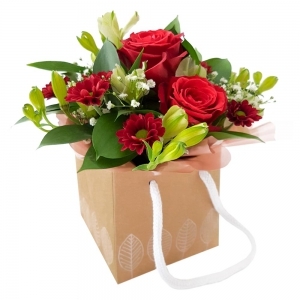 I live in Bristol so hoped that Direct2florist would use a good local florist in or near Tranet. 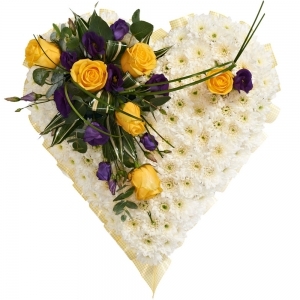 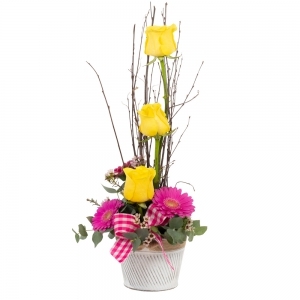 My cousin said she was very pleased with the flowers &amp; that they were a beautiful display. 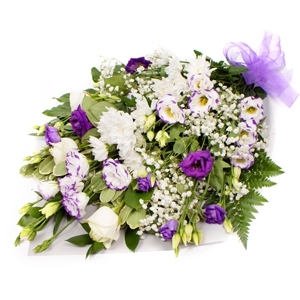 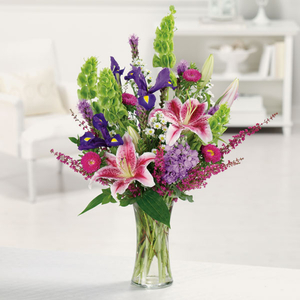 Beautiful bouquet delivered with perfect timing. 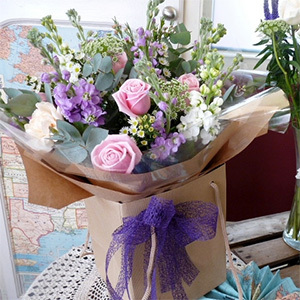 Our family were thrilled with their bouquet - thank you! 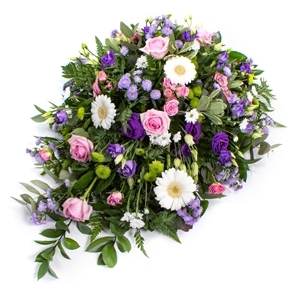 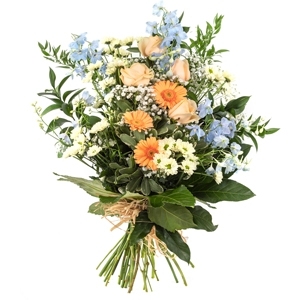 Our seasonal bouquets are hand arranged. .
Fresh modern flower arrangement hand made by our experienced florists, using contemporary and unusual flowers and containers.